We have a wide selection of Stainless Steel Hexagon Bars available in a variety of grades, each with their own benefits including good corrosion resistance and a good suitability to welding. The shape of this extrusion lends itself to nuts, bolts, fixtures and fittings and grade 316L is particularly well suited for its ease of machining. 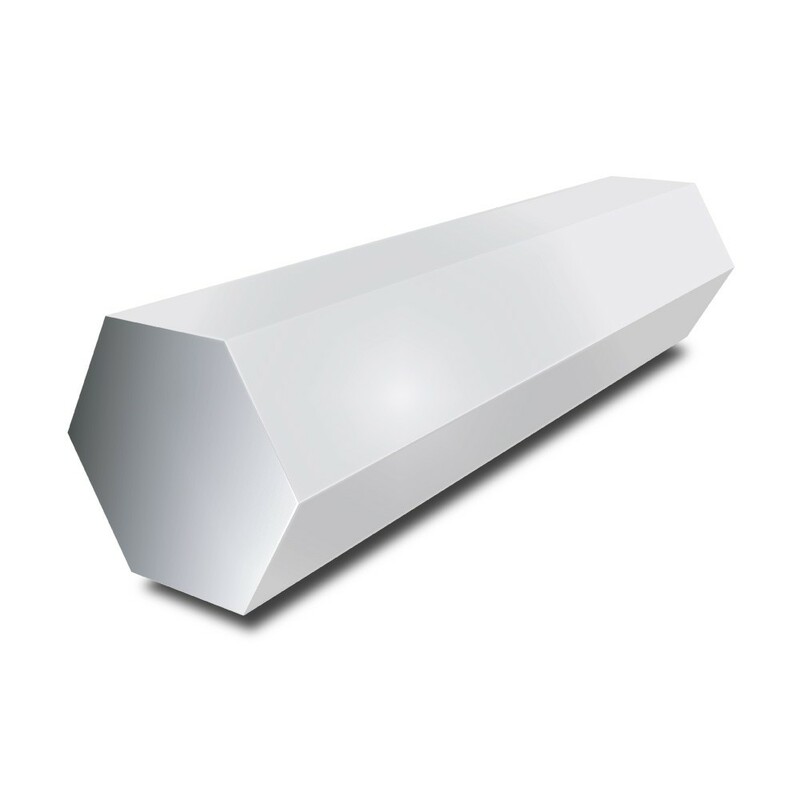 For other application ideas, see individual Hexagon Bars.